To influence the concept of primary education in the State, Delhi government is going to develop the primary sections for Sarvodaya Schools as model ones. The State government has directed the principals of 400 Sarvodaya Schools to appoint an in-charge at primary section the schools. The in-charge will be responsible to handle both administrative and academic duties. 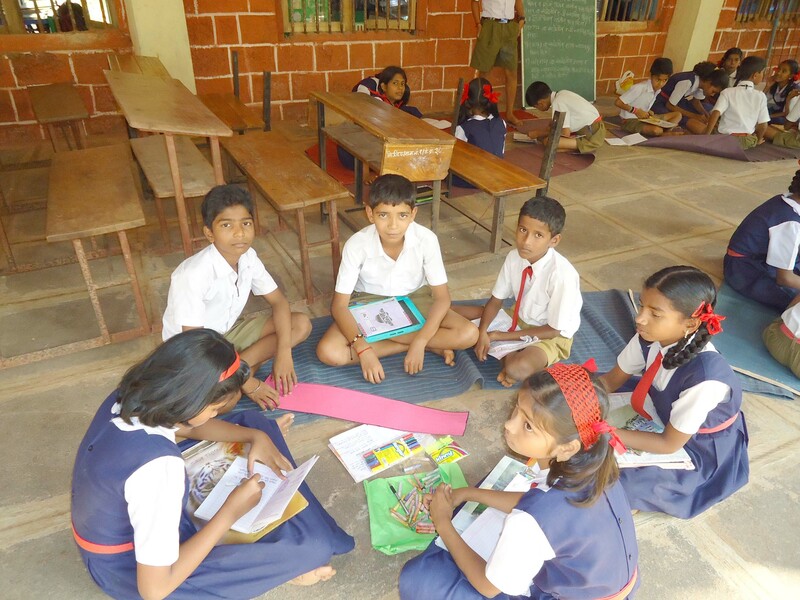 “Although primary school education is the mandate of the municipal bodies in Delhi, since the government has been running Sarvodaya schools for many years, our vision is to develop these as model primary schools,” said Deputy Chief Minister Manish Sisodia. 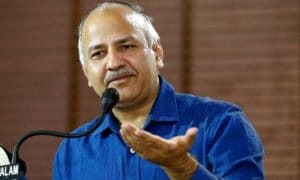 “We are hopeful that the MCDs will emulate the Delhi government’s Sarvodaya schools and reform its 1,700 primary schools as well,” Sisodia added. “Every classroom shall have four to five pin-up boards of varying sizes for creating a bright and lively ambiance. 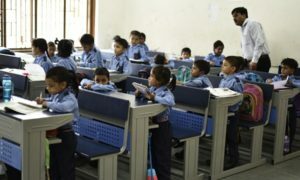 Special attention will be given by principals to the progress of children studying in primary classes,” a Directorate of Education (DoE) official said. “An additional sanitation worker will be deployed to cater to children studying in the primary classes. Special effort will be made to ensure toilets being used by children are always clean, and that they are taught to use them,” the official added.